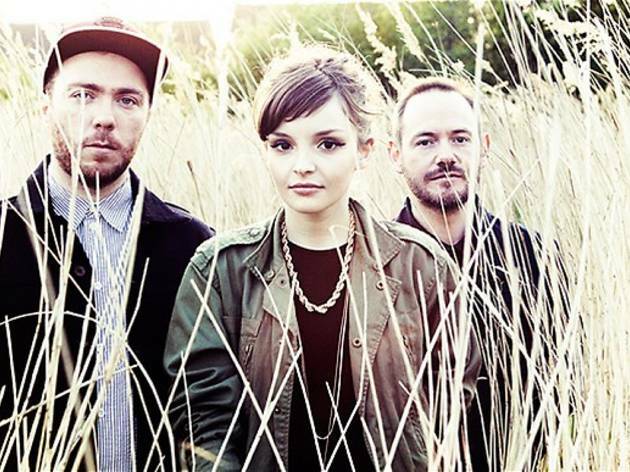 If you love Depeche Mode and brilliant synth-pop, you'll definitely want to get to know the trio from Glasgow Chvrches who are back in Barcelona to make their non-festival debut after their rousing success at Primavera Sound. 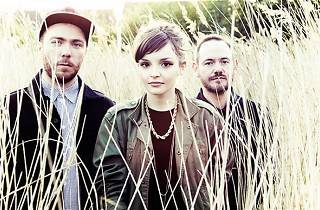 They'll be playing tunes from their first album, 'The Bones of What You believe' (2013), a real electro-pop fest with impeccable synthesizers and full of singles that have made them one of the year's most promising bands. Sharing the bill with them are Der Panther, a duo from Madrid who move between the most organic electronic music and experimental pop with a very visual stage presence.